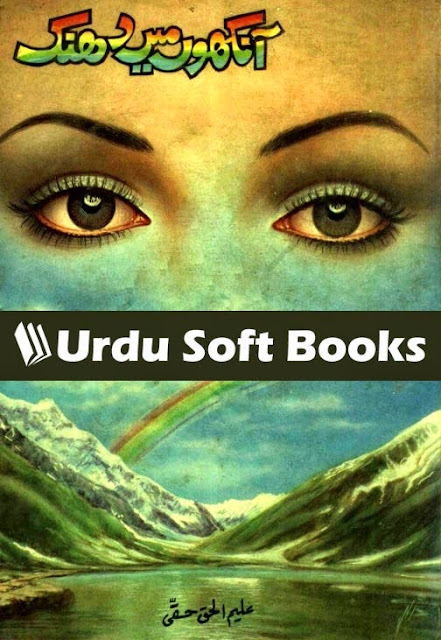 Aankhon Mein Dhanak, Aleem ul Haq Haqqi, Urdu Novels, Download Free PDF Books, Free Urdu Books. Download Free PDF Book Aankhon Mein Dhanak Novel Written By Aleem ul Haq Haqqi. Aankhon Me Dhanak novel contains an interesting social romantic and moral story in Urdu language. Visit the below mentioned links to Download Free PDF Book for offline reading.